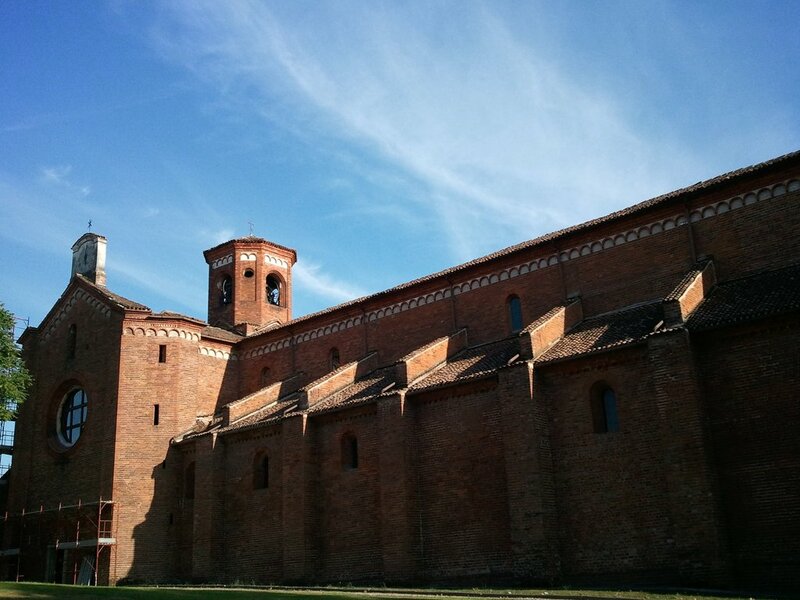 The Abbey has an interesting and well preserved architecture. 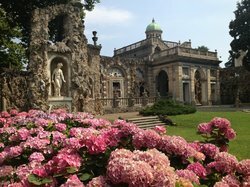 Its location on a small hill on the plain where the Ticino river flows and the context of a medioeval neighborhood makes it particularly fascinating and evocative of a far from today life time. 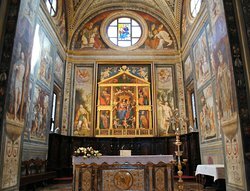 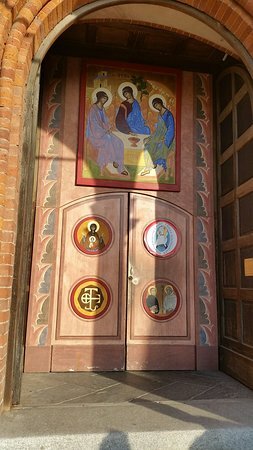 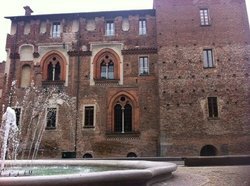 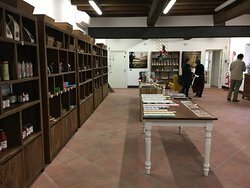 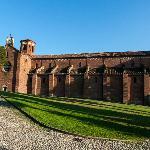 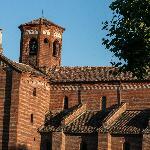 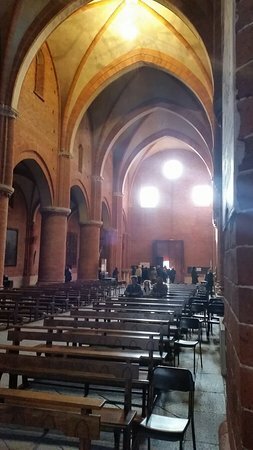 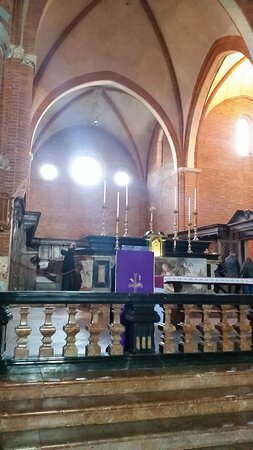 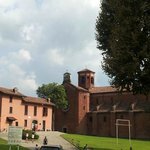 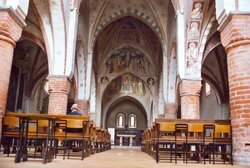 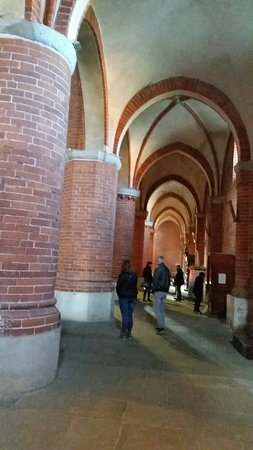 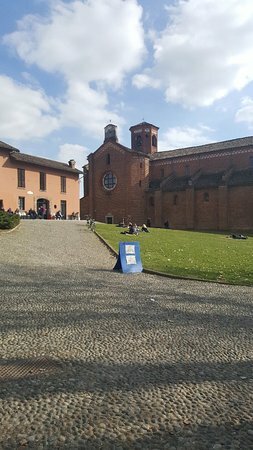 Get quick answers from Abbazia Santa Maria di Morimondo staff and past visitors.